How to equip a German shepherd ? HomeHow to equip a German shepherd ? So, you have decided to take a red and black German shepherd to your home and a new member to your family. Owning a purebred German shepherd is the dream of kids as well as many adults. But, keeping a German shepherd in your home comes with a lot of responsibilities. Seriously, these cute looking red and black German shepherd can also create a mess in your home if you don’t prepare yourself for him. 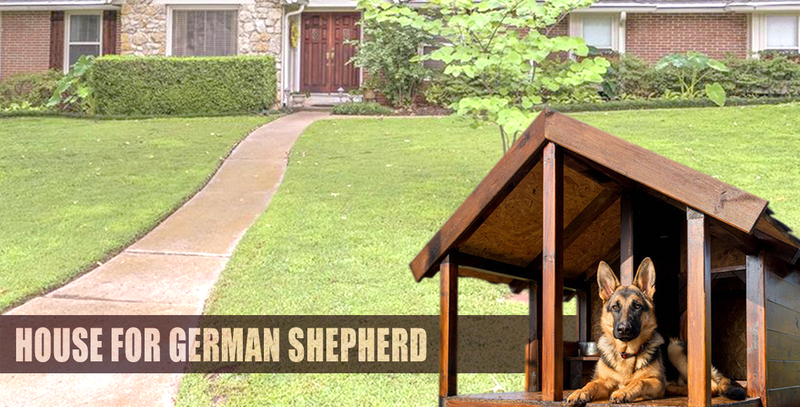 If you are planning to get a new purebred German shepherd, you need to know how to get your home ready for a German shepherd. You have to make some arrangements in your home. Below are some tips to equip your home and prepare yourself for a German shepherd. German shepherd needs a lot of love and attention but they also need a plenty of space. •First, decide whether you want to dedicate an entire room (or, dog house) or a part of the room. •Choose a place which is quiet and close to family room, the German shepherd is a very social dog breed it can adjust easily within the family but make sure it gets alone time also. •Buy a heavy bottom ceramic or stainless steel bowl for your German shepherds. Avoid plastic bowls because they can be chewed by a German shepherd and it also has health issues related. •To make your play and training sessions more fun buy some good toys for your German shepherd like balls, tugs, Frisbee and other. •Grooming is very necessary for a German shepherd. For your purebred German shepherd buy a grooming kit which includes all the essential items such as brushes, combs, and others. •To take your German shepherd out on walks you have to purchase a collar and lead. Make sure the collar is fit(not too loose or tight). •First, decide a schedule for your German shepherd which include time for playing, training, walks and sleep. •Teach your German shepherd daily routines like when to sleep, when to wake up and where to find his food. •Assign responsibilities to the family members like who will feed, who will take him to the walk.